Thank you AZ CARE for our sweet boy. He is such a blessing to our life and we all adore him. 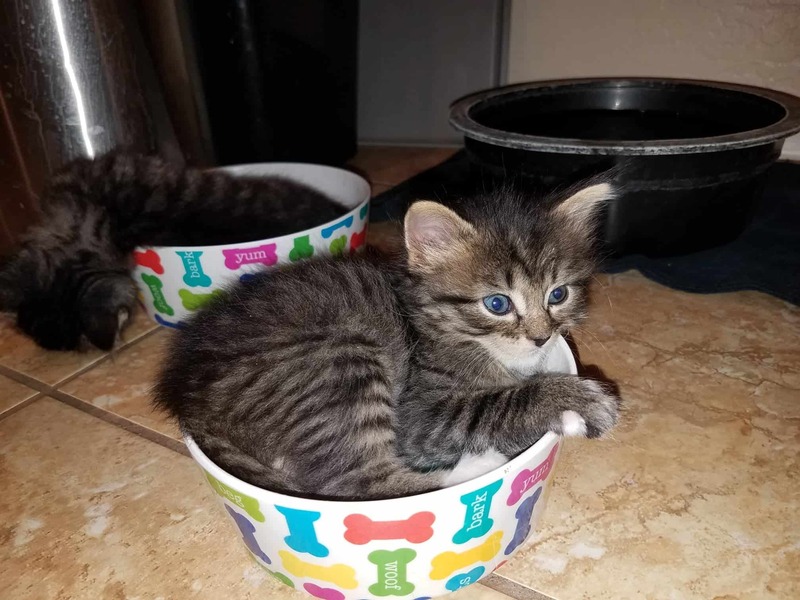 We credit his sweet personality and comfort with other cats and people and ability to be handled to his foster family who you can tell loved on him daily. He is a perfect addition to our family. Loved my experience with AZ Care Rescue! Very professional, helpful, organized and friendly. Provided a folder with all health records and care information I needed and even fallowed up on my pet to see how we were doing. Would recommend them for pet adoption for sure. 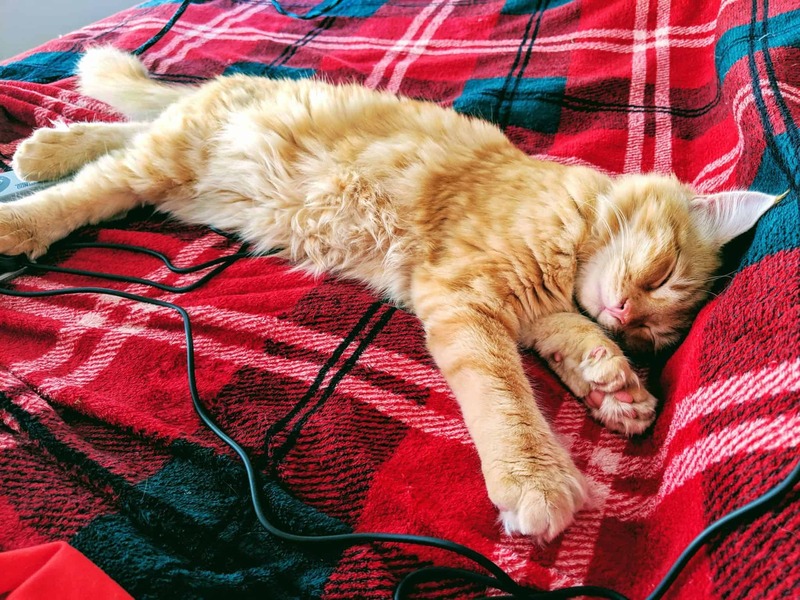 We adopted the sweetest orange tabby kitten from AZ Care just before Christmas. 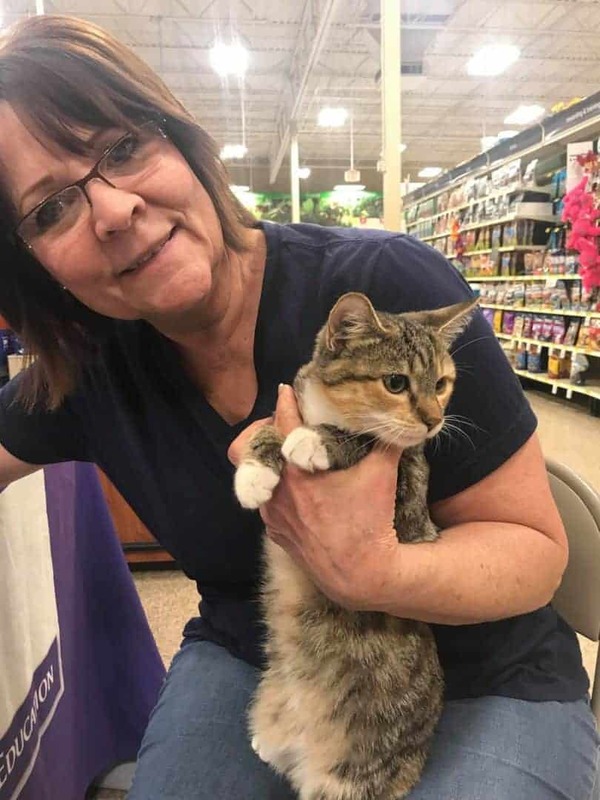 The plan was to find a cat for my parents as a Christmas gift, so our family attended an adoption event outside of Petsmart. My husband, myself, and our kids perused all the adorable animals and chatted with the foster parents that were on-site. This was particularly helpful as it can be hard to get to know an animal’s personality in one meeting, and in a situation where the animal might feel stressed. But the ability to ask the foster parent questions was a game-changer as we were looking for a pretty specific personality style. We ended up with the perfect cat, and his foster mom texted back and forth with us for the first few days whenever we had some additional questions. 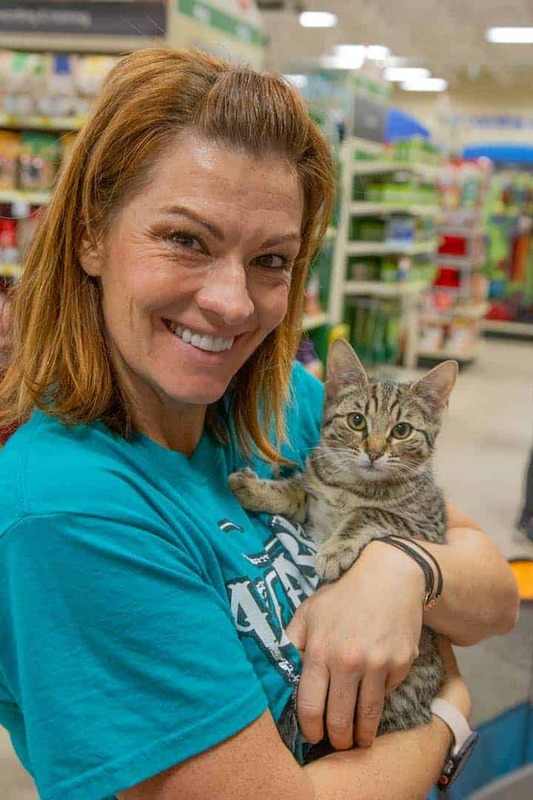 The entire AZ Care team worked together to ensure that our adoption was a success, though always reminding us that if the adoption did not work out, they would be there to re-home the cat. We had a great experience with AZ Care, and if we look to adopt another animal we would definitely check with them first. As a first-time cat foster family we have loved getting to know each little personality and the many ways they express themselves to us. We have cherished their cuddles and messes too! I wouldn’t change a thing and have gotten more from them than I imagined I ever would. Thank you, AZ CARE. I’ve been a foster for AZ CARE for almost 3 years now. The love and care that goes into each and every animal is shown in every interaction they have with them. There have been many late nights working hard to save the life of a fading kitten, or nursing puppies through Parvo, pulling dogs off the e-list. I decided to join the board when asked because I wanted to maintain that same level of love and commitment that I was shown during my time as just a foster. We are so glad to have the opportunity to foster for AZ Care. AZ Care is a great rescue with very caring people and amazing animals. Our home is filled with entertainment and laughs as we watch over the sweet kitties who are waiting for a forever home. We enjoy the love and affection they add to our home. Fostering has been a rewarding experience. Have an experience or story you would like to share? We would love to hear from you! (If yes) Can our team reach out via email?